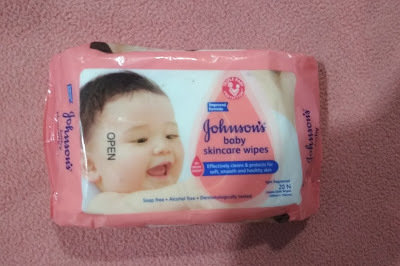 Best skin care products by Johnson for my baby. As per my (a mother’s perspective), the best product and service reviews are the ones that provide complete information about the benefits and the major functionalities offered by a certain product meant for the baby. I as a mother always make it a point to only use the most reliable websites known for offering top quality, informative and decisive tools in the form of product and service reviews. This way I do not leave a single stone unturned in providing the best products and services to my baby. Johnsons brings you and your family the highest quality natural baby skincare products made with all hypoallergenic and clinically-tested ingredients that are safe, soothing and gentle for your baby’s skincare needs. With so many natural baby products on the market, it can be overwhelming to choose baby skincare products that are safe and gentle enough for even the most delicate of newborn baby skin. 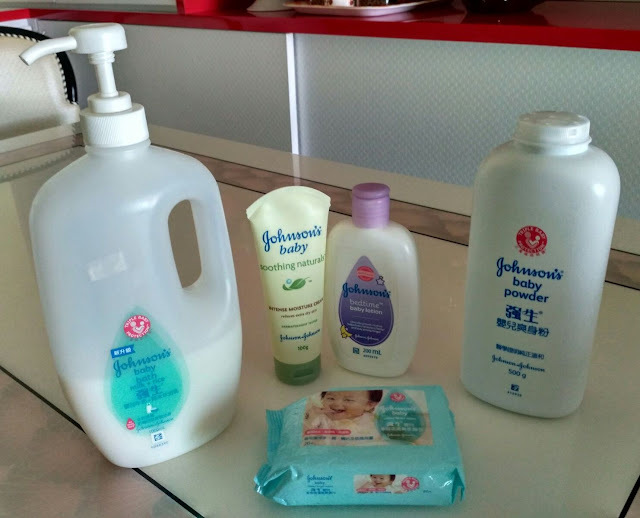 Therefore as a mother I choose Johnsons for my baby as Johnsons is a well-known brand trusted and have high quality products. It’s a classic. 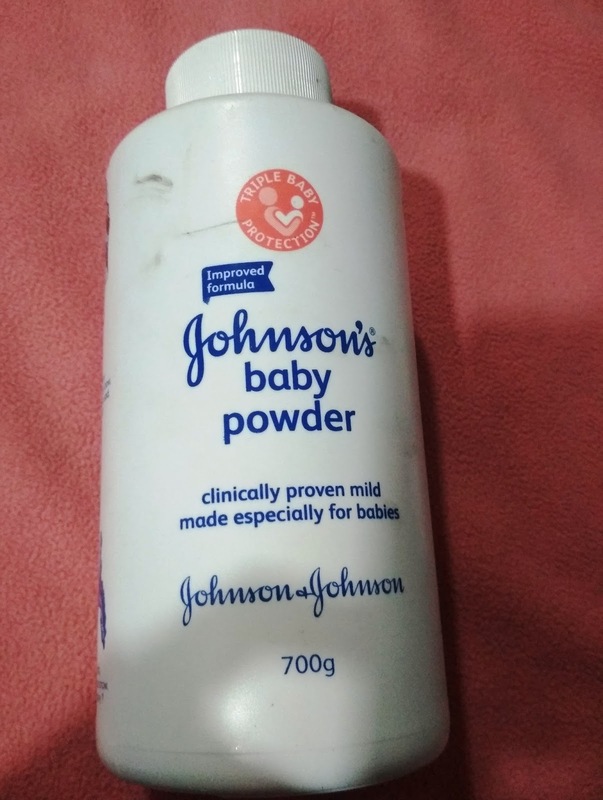 JOHNSON’S baby powder gently absorbs excess moisture to help skin feel comfortable. With a clean, classic scent, this incredibly soft baby powder formula glides over your baby’s skin to eliminate friction and leave it feeling delicately soft and dry while providing soothing comfort. Clinically proven to be gentle and mild for your baby’s skin. Baby’s delicate skin loses moisture nearly two times faster than yours. 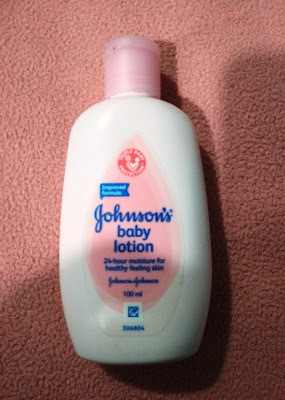 JOHNSON’S baby lotion softens and nourishes your baby’s skin, and is gentle enough to use morning and night. With a classic .JOHNSON’S Baby fresh scent, this hypoallergenic lotion soothes and softens while moisturizing your baby’s skin. 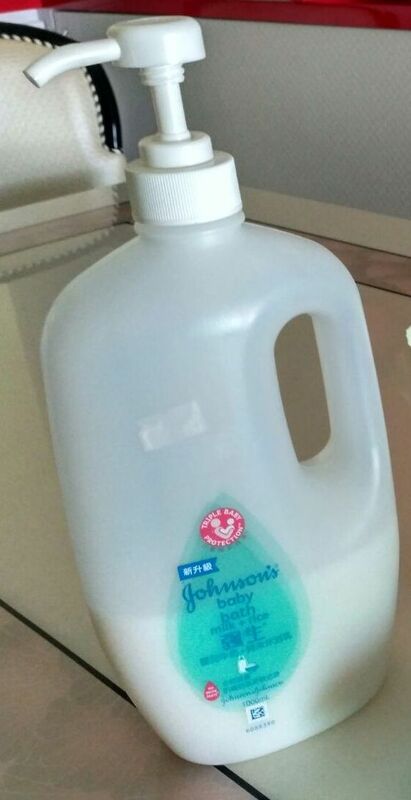 I love Johnson's Baby Wash and I have used it since he was born. It doesn't irritate or dry his skin out and leaves him with a fresh clean smell that lasts all night and the next day. He has very thick curly hair and Baby Wash rinses cleanly and easily out with just a cup or two of water, and his hair remains soft and tame even during the humid summers. Every night he asks for soap on his hands so he can practice washing his arms, legs and tummy. All the above products that i have used due to the soft fragrance smell. I truly recommend it as a product to be included if you are making a baby hamper for someone else or even for yourself. I Was Born & bought up In Mumbai and After Wedding I m living in Surat (Gujarat). Mom Has always Been My Best Friend Learnt Everything From Mom, From Cooking To Household & Dad Been My Inspiration For all Things. ..And My Elder Sister is very Encouraging Person In My Life & I Value her Opinions. Ryaal Mermaid - Dead Sea Mud Mask.